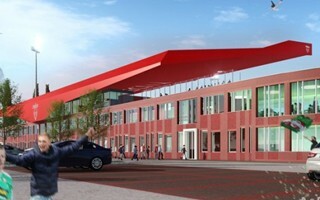 The new stadium in Dordrecht is expected to be the first ever entirely modular, but not temporary stadium. Though very simple in terms of aesthetics and function, it facilitates redevelopments, expansions and even allows dismantling and rebuilding in a different location. 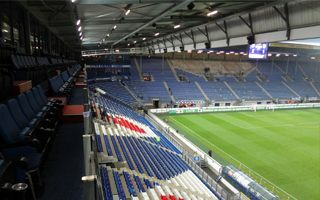 At the same time the stands and infrastructure meet all necessary requirements. A promenade would surround the stands, assuring easy access to catering and sanitary infrastructure. The main grandstand is to have offices and commercial spaces with hospitality zone in place. 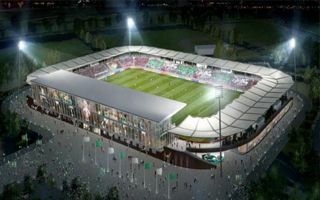 The proposal is fourth presented for Dordrecht in eight years. It's really not a big club, reportedly with the lowest budget for players across professional football in the country. By 2024 they'll either have a new stadium or might even disappear from the map. 13.03.2014 New design: First ever modular stadium for FC Dordrecht? We’ve all seen temporary stands or even stadiums, but not a permanent one built with simple modules that can easily be replaced or transported to a different location. 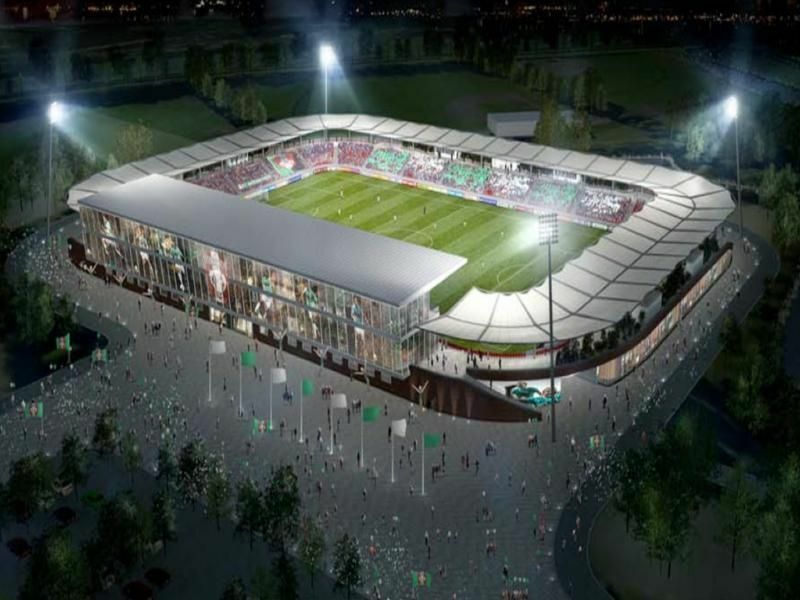 Will this Dutch stadium become a model for Qatar?